Pineapple mint is a variegated mint with strong smell of pineapple. 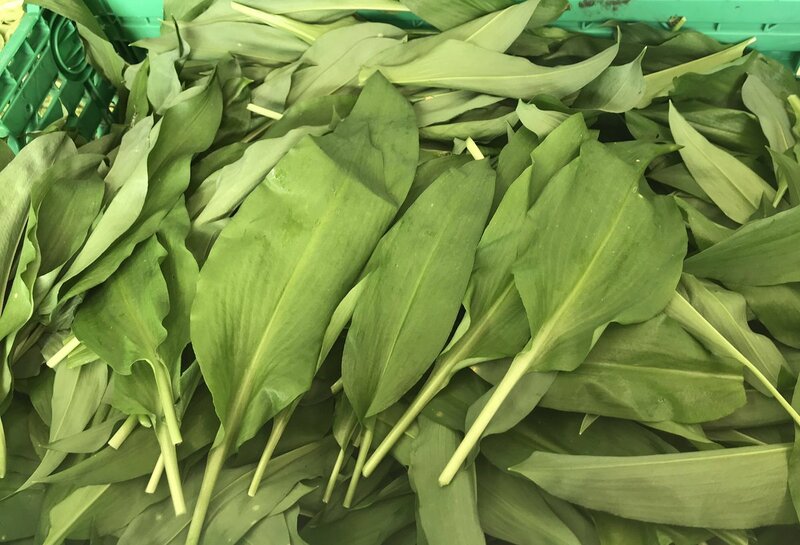 The attractive variegated green and white leaves make it perfect as a garnish and it is very good with desserts. Pineapple Mint has a fresh, fruity aroma that works well with jellies, fruit salads, and ices. Try in a refreshing pineapple salad with a pineapple and mint sorbet. Click here to find out where you can source pineapple mint in your area.